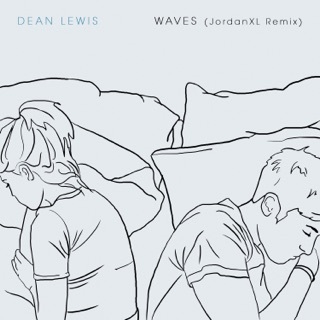 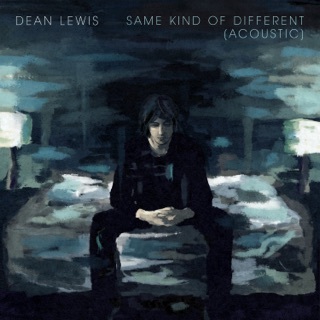 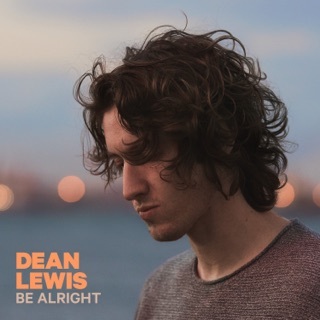 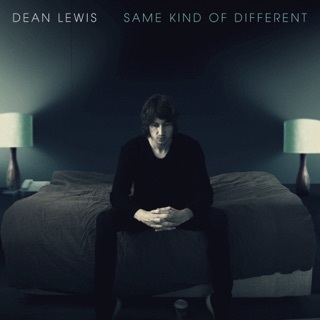 Sydney-born Dean Lewis has been ready for this moment for a long, long time. 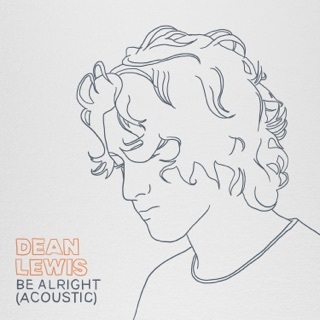 At 31, the singer-songwriter, who is Apple Music’s Up Next artist for March 2019, has been obsessed with writing the perfect song since first discovering Oasis and learning to play the guitar at a young age. 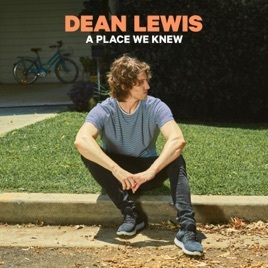 With songs that range from soaring sing-alongs and intimate ballads to pop confections about life and love, his debut album, A Place We Knew, is genuine and personal. 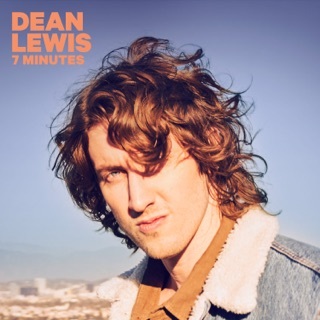 Lewis spoke to Apple Music about the stories and meaning behind his five favourite songs on the album.